Swing Property Management Services is dedicated to giving you the best service you can find while you are away from your home. Our services are for residential homeowners on vacation or seasonal residents who spend extended periods of time away from home. No longer will you have to worry about your home while you are away for any period of time. There is nothing worse than leaving your home and returning to find it in total disarray. 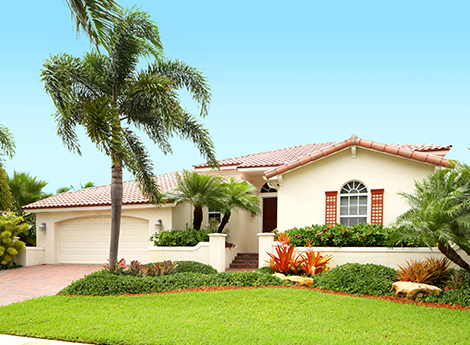 Swing Property Management Services gives you peace of mind and professional service while you are away.